Bot Script is a program in common language which post automatic comments to your friends post and provide interface to your BOT site. 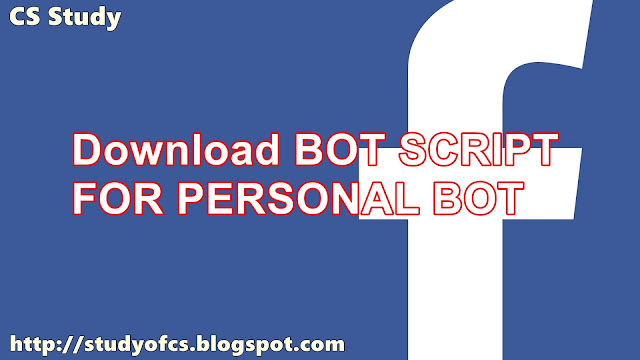 There are different and many bot script which post comments and provide different user interface lay out. 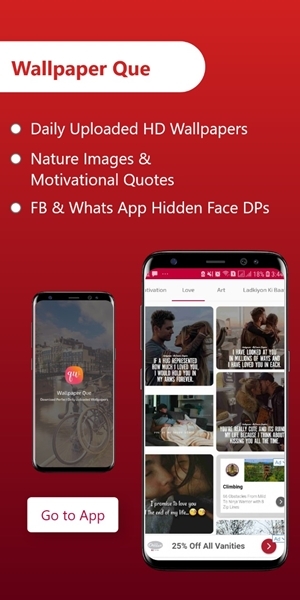 There are 2 Files of bot script Download from below, First index file is for layout of your site and second value file is to post comments(Personal bot Powered By Mohsin Shoukat ☺ ☻ ♥♣ ♠ • ◘ ○○) which is written by you in specific line. Upload these 2 file to your hosting site and also upload picture along these files.